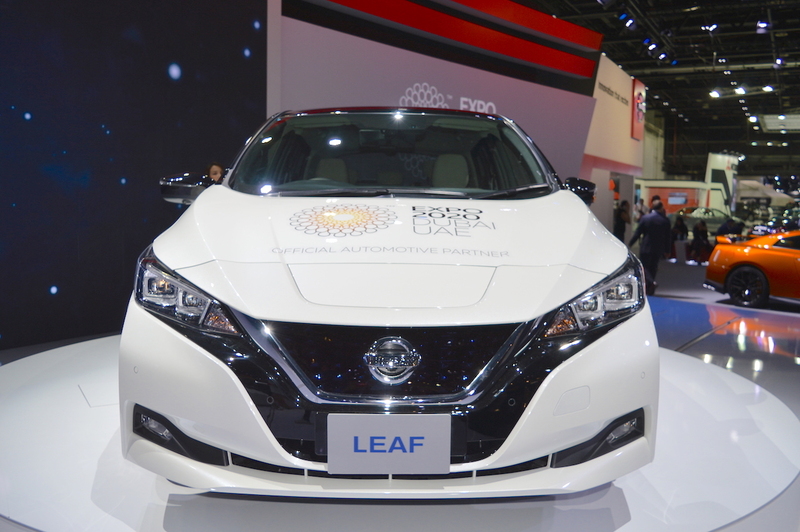 Nissan is chalking out plans to bring the Nissan Leaf to India. Selling the EV in big volumes will require local production, but the company is ruling out that move, reports The Times of India. 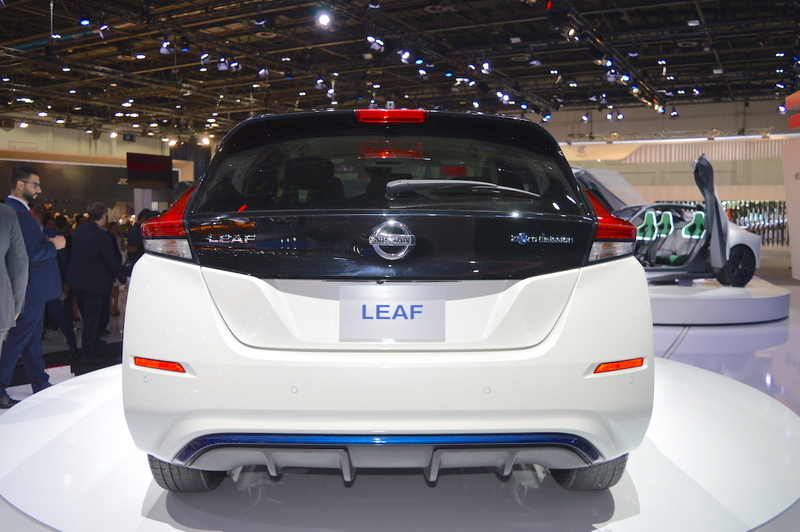 Nissan builds the second-gen Nissan Leaf in Japan, the UK and the USA currently. The Nissan Leaf falls in the C-segment internationally, and this segment is close to non-existent for hatchbacks in India. Regardless, the world’s best-selling EV is a complex product to manufacture that would require a massive investment. There are many other such other demotivating factors making little sense for Nissan to set up a production facility for the Leaf in the country. Currently, the company builds the zero-emissions EV at the Oppama plant in Japan, the Smyrna Vehicle Assembly Plant in the USA and the Sunderland Plant in the UK. Nissan could bring the Nissan Leaf to India via the CKD route from Japan. Nissan could bring the Nissan Leaf to India via the CKD route from Japan. The company will use the model to understand the market and likely incorporate the learnings into a new EV developed specially for emerging markets. It is studying a low-cost EV priced around INR 7 lakh for India and other Asian countries. This model, if green-lit, will roll out from an Indian plant for domestic and export sales.